Big Fish, Small Pond – Winter home inventory levels are up to 20% lower than spring levels, so it is a great time to easily stand out with fewer homes as competitors. Many homeowners mistakenly think that they should wait until spring to list their home for sale. Buyers who are shopping now will not be waiting until spring to make a purchase, so if you wait for warmer weather, you will miss out on the winter buyer pool. Faster Closings – Typically, transaction vendors (agents, title companies, appraisers, inspectors and lenders) aren’t as busy during the winter months, so you’ll receive faster approvals and responses and in turn, a quick closing. In addition, since the inventory is lower, you’ll receive more of the listing agent’s marketing budget dedicated specifically to your property, since it is not split between more listings. New Years Resolution Buyers—This is a time of change and new beginnings and many people use the new year as a time to begin their goal of home ownership. The “New Years buyers” start looking in January so they can make their dream a reality ASAP! Real Estate is Year Round – People are always moving, it doesn’t stop just because it is cold outside. January is one of the busiest months for job relocation and transfers and most relocation clients have a fast timetable in which to find a new home. We have a spike in web traffic from people trying to escape the cold, they are looking at properties online in the warmth of their own homes to see what is out there—the home that gets them off the couch and out to a viewing might as well be yours! The downsides to selling your home in the winter months are minimal. Sure, it’s not the best time to show off your incredible landscaping or the sparkling pool, but there are definitely some great benefits for selling this time of year. 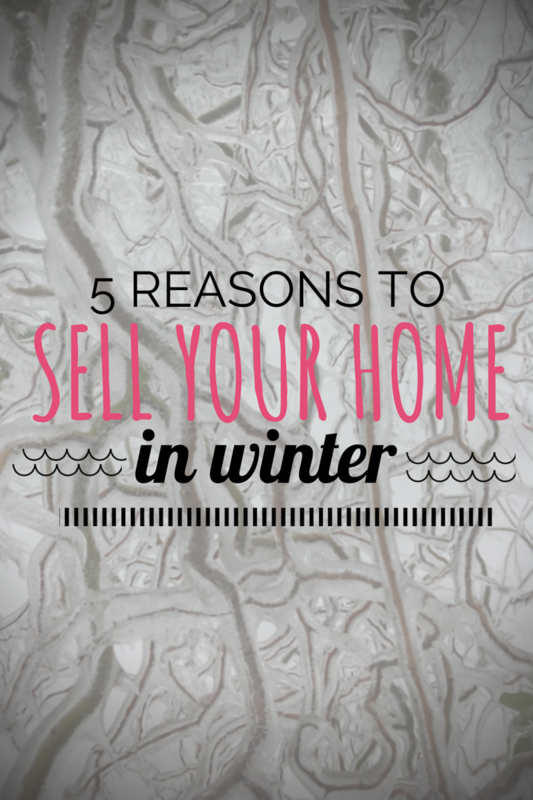 The best reason to sell your home in the winter months by far is that you can’t sell it if it’s not listed. If you are ready to sell, then the best time to list is always now. Real Estate is not a grumpy seasonal bear—it doesn’t hibernate for the winter. Lisa E. Priest loves hot chocolate but misses flip flop weather and is an East Texas Area REALTOR® with Picket Fence Realty, Inc. You can reach her via phone or text at 903-948-3343 or email Lisa@rentpalestine.com or at BuyPalestine.com.